WASHINGTON — Nancy Pelosi knew this moment would come, even if others had their doubts — or actively worked to stop her. 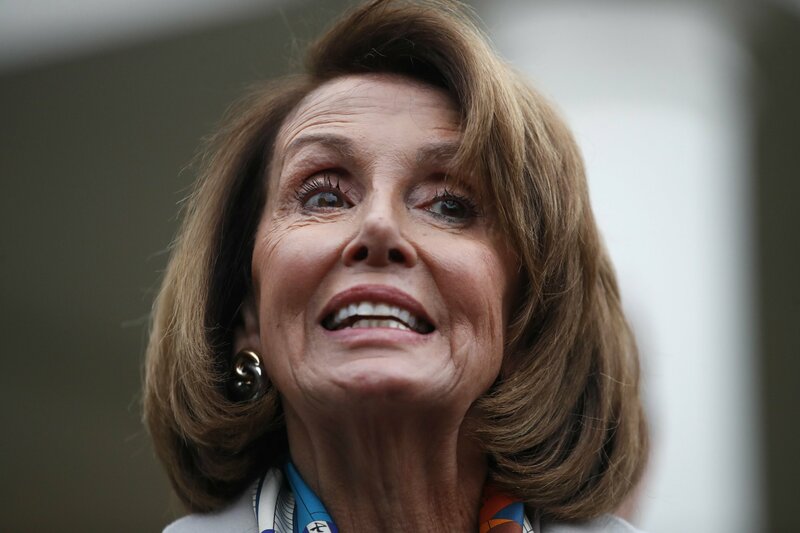 Pelosi remains a highly polarizing figure, vilified by Republicans as a San Francisco liberal and caricature of big government. But she is also a mother of five and grandmother of nine who has shattered glass ceilings to become one of the most powerful politicians of the 21st century. She is one of the few congressional leaders who seem to understand Trump, both being children from famous families now primed for deal-making. Trump appreciates strong characters and, in perhaps a sign of respect, she is one of the few congressional leaders in Washington he has not given a nickname.